A converted property is always much more attractive when an architect embraces its history. And The Dye Works in Leeds Neptune Street is a perfect example of this. 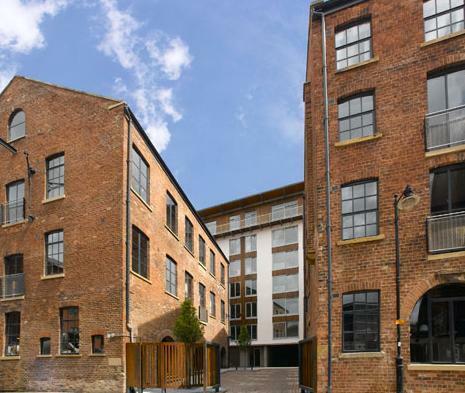 Along with The Engine House and The Timblebeck this converted warehouse is situated on a narrow lane which runs alongside the northern bank of The River Aire on the east side of the city centre. The apartments are home to a variety of totally authentic features such as; solid wooden floors high ceilings and exposed brickwork. 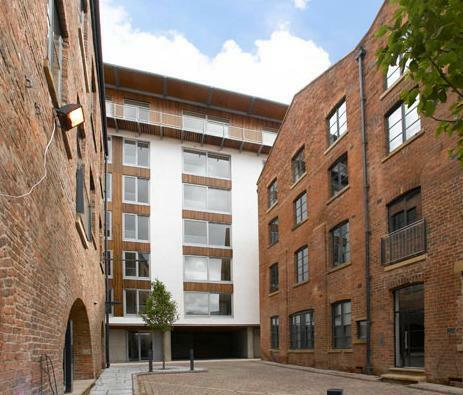 And because The Dye Works is situated so closely to The River Aire floor to ceiling windows have been fitted to provide tenants with the best possible views This apartment block has been constructed to a very high standard and offers tenants a wonderful living space. If you are looking for a home with a little local history attached then it is worth some serious consideration.